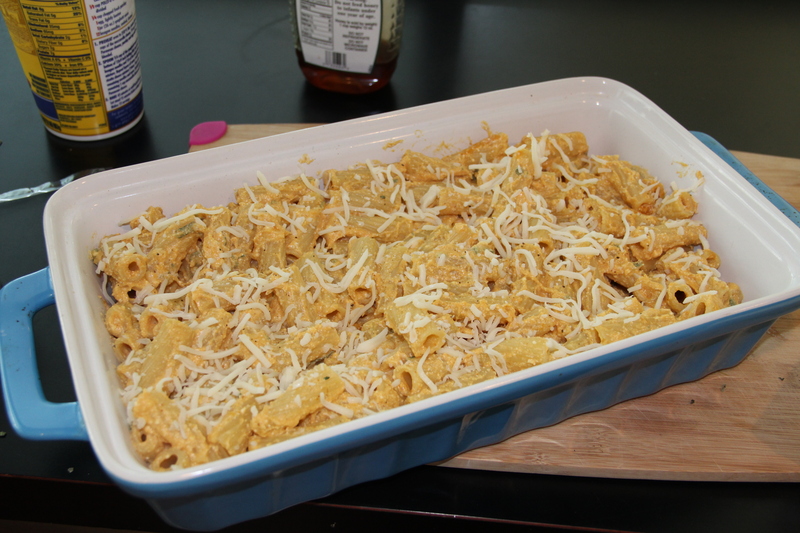 I love pumpkin ravioli but who has time or energy to make that, get all the flavor with none of the work with this baked ziti dish. 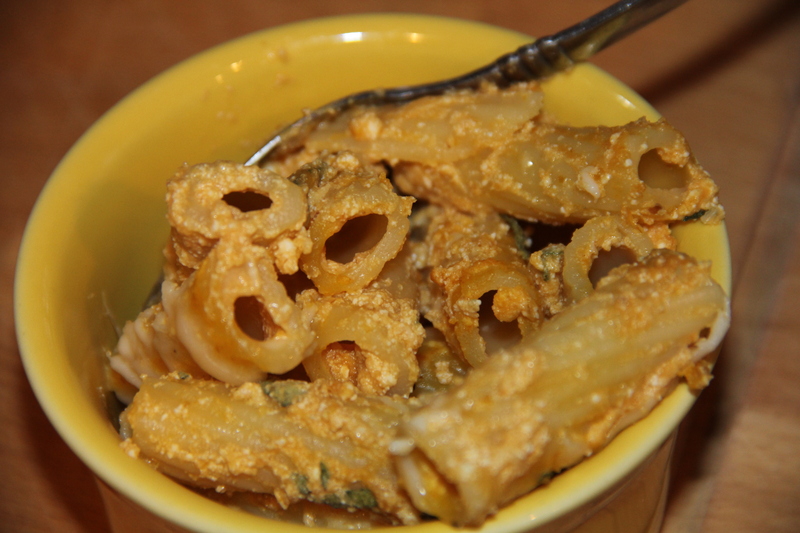 While pasta is cooking, mix pumpkin, ricotta and parmesan cheeses, honey, egg, nutmeg and sage in a bowl. 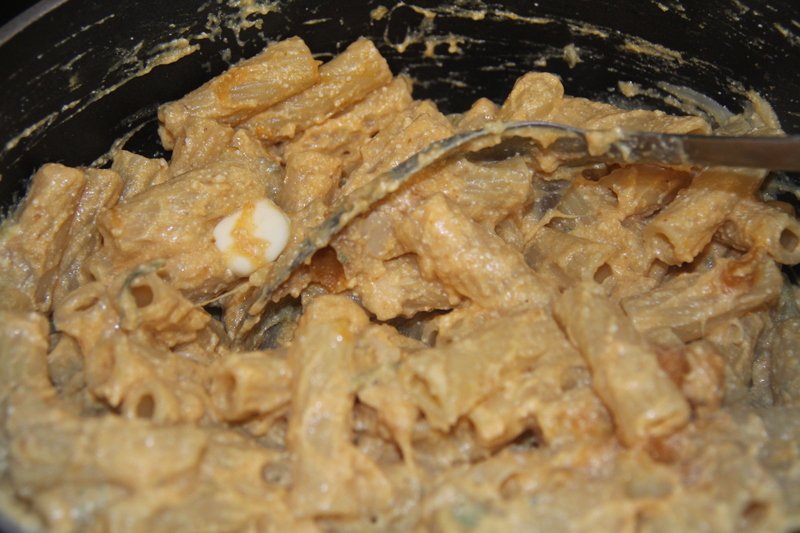 When pasta is done drain and return to pot, add butter and stir over low heat until melted. 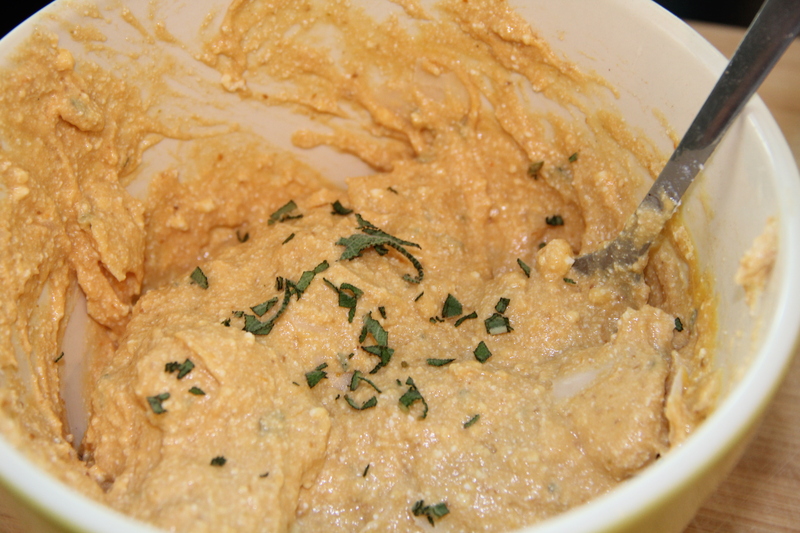 Add pumpkin/cheese mixture and stir until evenly mixed. Stir in salt and pepper. 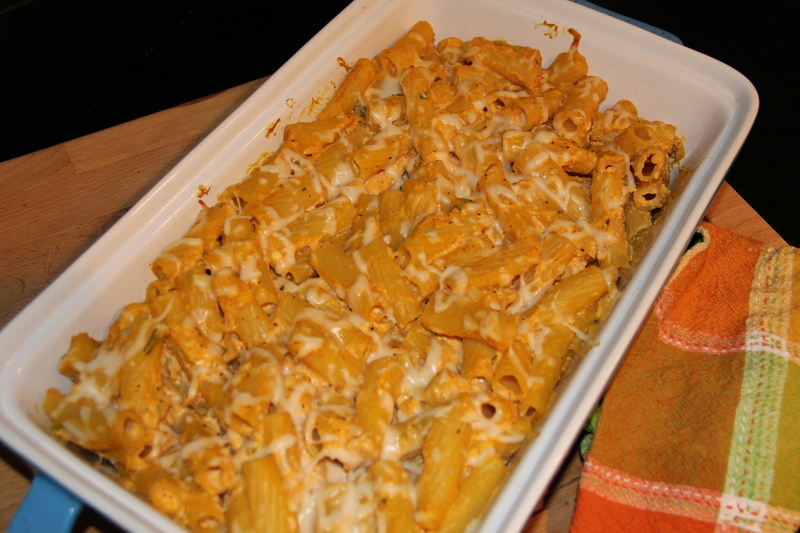 Add to a large baking pan and sprinkle with shredded mozzarella. Bake for 20 min at 325 or until cheese is melted.